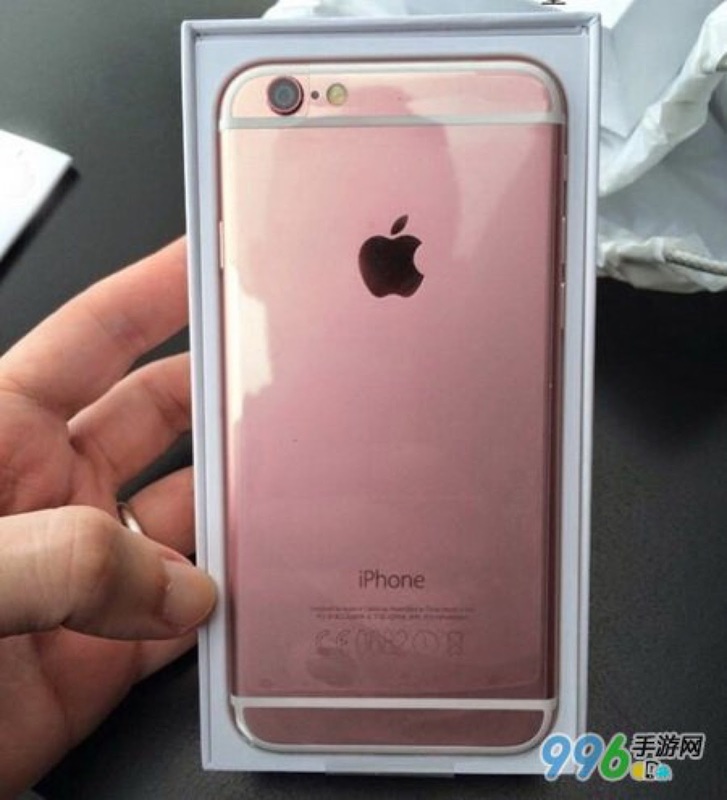 A new day and a new set of rumors and denials about the future iPhone 6S. 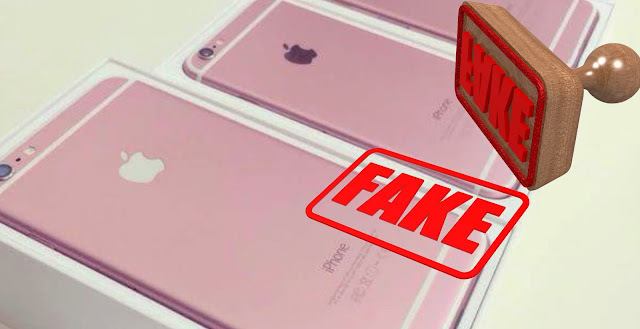 Many websites have been indicating that the next iPhone would be built in a pink gold color, however recent rumors deny it completely. If we look back and see how has been the incorporation of new colors on the phones and Apple products you might think that an iPhone in pink gold, or just pink, it could be an option. However, according to many analysts suggest this does not show the image that was posted on the blog blog666.com. Image was originated and established in March 2015, the funny thing is that it has started talking about it this week, with plenty of pictures, some very questionable, iPhone 6S. Just we have to wait until 9 September to have official confirmation or denial of this rumor.